Our legal services team specializes in successions, property settlements, and other legal matters that are unique to Buyers and Sellers in Louisiana. Through our 40 years in business with 50,000 successful closings, we count ourselves as some of the most knowledgeable experts on legal issues that affect real estate title transfers in the state of Louisiana and particularly the greater New Orleans area. 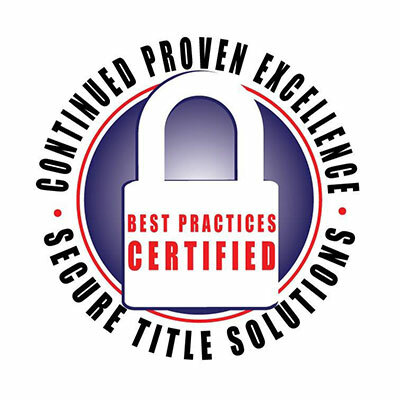 Southern Title experts can uncover and resolve various legal defects that are commonly missed by other firms or simply too difficult for them to resolve. 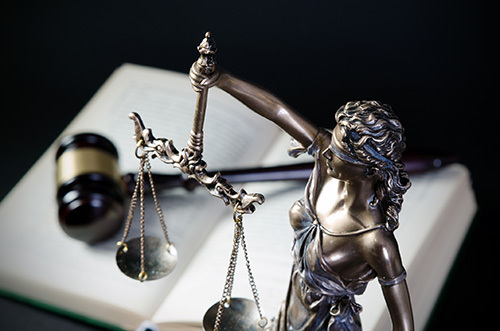 For example, one of the most frequently overlooked legal complications that impede transferring title comes from a person who passes away and owns a property, however, it is unclear from public records who the person’s heirs are or how to locate them. We understand not only how to perform the curative legal work for these situations, but also how to work with family members in difficult situations so that everyone involved in the transaction is treated with dignity and respect. Alternatively, Sign up for one of our Louisiana Real Estate Commission licensed continuing education classes by viewing our Classes page and signing up for a Successions Class. What is a Will & Why Do I Need One? When do you need a Quitclaim Deed?